PS Vita To Sell 12.4 Million Units By 2013? 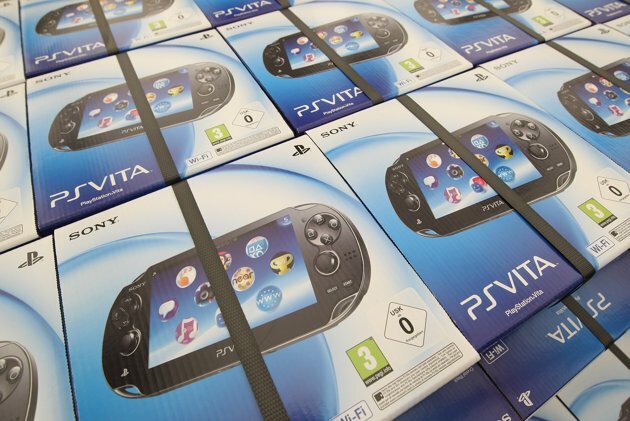 Analysts have predicted that the Sony PS Vita could see sales reach as high as 12.4 million worldwide by the end of 2012, however this would only be possible if a price cut was on the cards. Talking to TechRadar Strategy Analytics believes that while margins are small in this market, the PS Vita could see substantial growth if it follows through with its promise of high quality content. "The real value of the PlayStation Vita is its drive for content revenue growth and its strategic position in Sony's entertainment ecosystem"
"The PlayStation Store will have a vital role in selling games, videos and other content through its online access." While the company admits that the PS Vita is too small a product to turn around Sony's financial situation it does predict that with software and hardware included it could bring in around $2bn in revenue during 2012. Though the 'analysts' may just be pulling random numbers from there head 12 Million units does seem 'plausable' but a bit unlikely as we personally think that the market is not big enough for a $260 piece of hardware. Also in case you are curious the 3DS sold around 15 Million in 1 year. Let us know how much units the PS Vita will sell in the comments below!